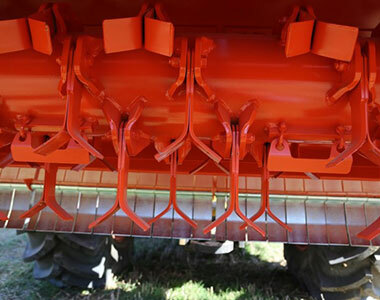 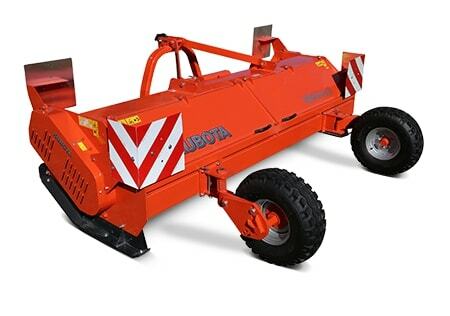 Excellent for shredding crop residues, chopping straw, maize and sunflower stalks as well as set-aside land. 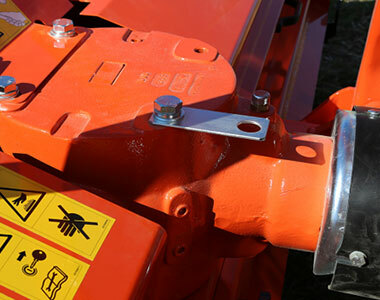 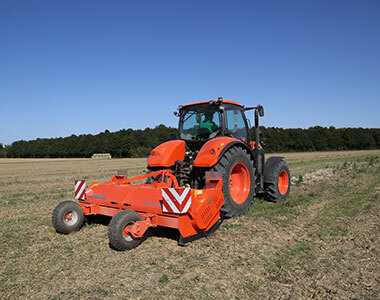 The Kubota SE8000 series is designed and tested following highest farmer's requirements in terms of performance and reliability. 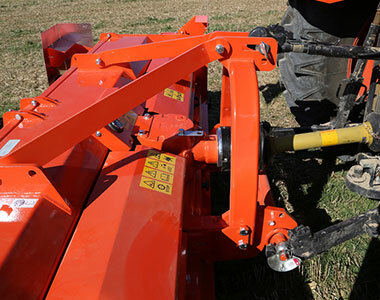 The SE8000 ensures a careful work for a better quality of the residues and its easier natural decomposition. 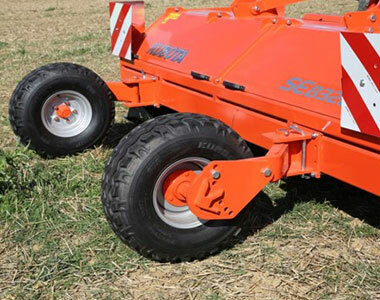 The development of this chopper was clearly focused on huge and intensive farms, so the SE8000 is ideal for very demanding and specialized contractors.